The CANBUS SPEED PULSE interface has been designed to provide a cost effective installation solution where a conventional speed pulse is not available or is difficult to connect to. The interface features compatibility with over 200 vehicle models and can be connected to a convenient point on the vehicles CAN Bus system to suit the installation. This interface is supplied with a 5 wire universal loom as standard. 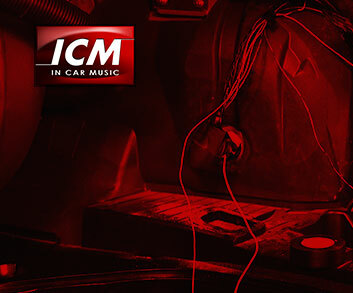 *** For commercial vehicles, a 24V version of the interface is required. Please contact us for details.